Head over to OMGuac Website to enter the Wholly Guacamole contest. One Lunch, Two Ways! Make two different lunches with the same ingredients. Go on and get creative. 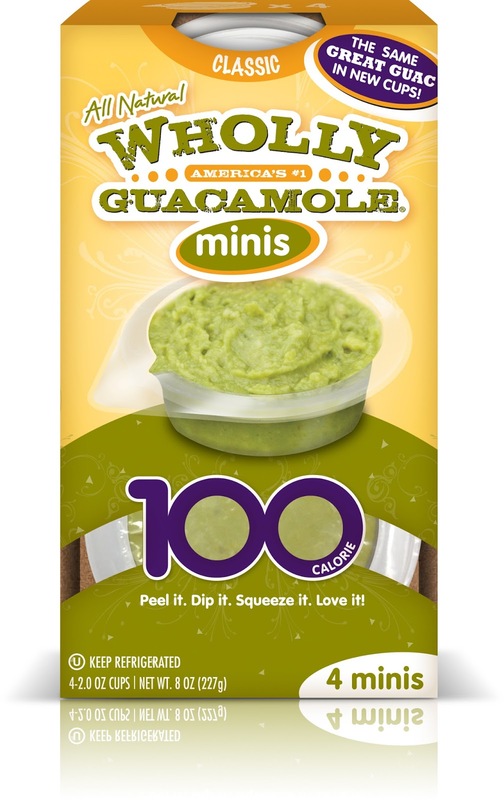 -Enter a picture of your OMGuac lunch for a chance to win a $100 Gift Card and Free Wholly Guacamole. -3 Weekly winners will be chosen through Sept. 27. 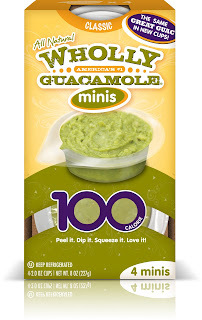 You can use the Wholly Guacamole Minis in your lunch pictures. Remember to be creative and have fun. I think I'm going to make some yummy wraps with Turkey.